NOTE: This is part of our essay writing service review series. Even if you think we may be biased, we present only objective facts. We previously did a review on myassignmenthelp. Who: Essay service website UK Essays (Website here). 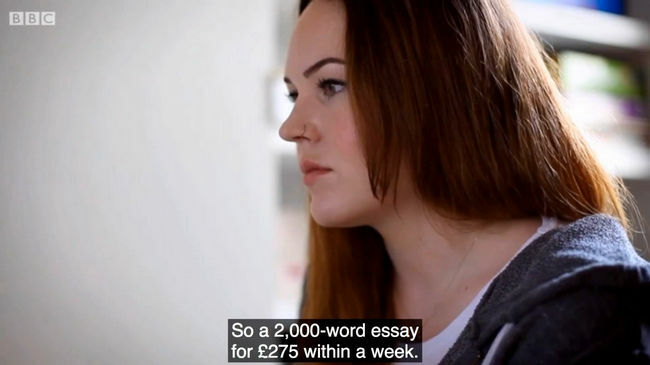 An essay writing service that claims to be based in United Kingdom and started since 2003. I came across UK Essays a few years ago and have been wanting to write on them. They claim to have “The World’s Best Writers” and “Loved by customers & the global press”. But how true are these claims? Let us investigate.. Note 2: If you are looking for a quality essay writing service based in Singapore, you can consider us. Join 1,000+ Singaporeans who have chosen us for essay writing services in Singapore. Loved by the Press.. are they? Screenshot from BBC’s ‘Fake Britain’. A thorough search on google and youtube reveal numerous mentions on UK Essays. Not only are they mentioned in London’s The Times, they are featured in BBC’s documentary ‘Fake Britain’. One of the employees even gave an interview on their services. It does seem that they are indeed very comfortable with the exposure and have nothing to hide. While I wouldn’t go as far as to say they are loved, UK Essays are indeed widely reported by the press. 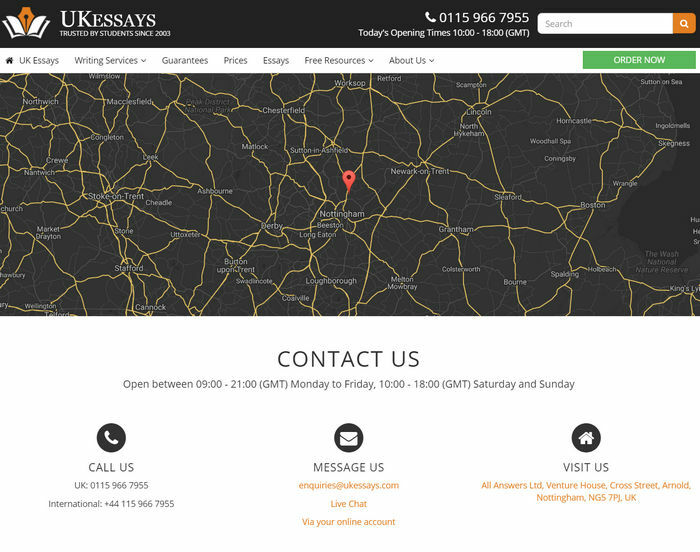 UK Essays is part of a company called All Answers Limited. I did a check for the company on UK’s registrar of companies and true enough, the company is registered in Nottingham on 2003. They also encourage customers to visit them in their office to discuss on the assignments, if there’s a need to. This does suggest that they have nothing to hide. Good. Next, I decided to give them a call to verify if the number is not directed to some call centre in India or Philippines. A man sounding 20-ish answered the phone and there is indeed a very distinct British accent to his voice. Even the words he used during the phone conversation are unmistakably British. Unless I pay a personal visit to their office at Nottingham, I would say that the information seems to be accurate. So, are they worth the money? 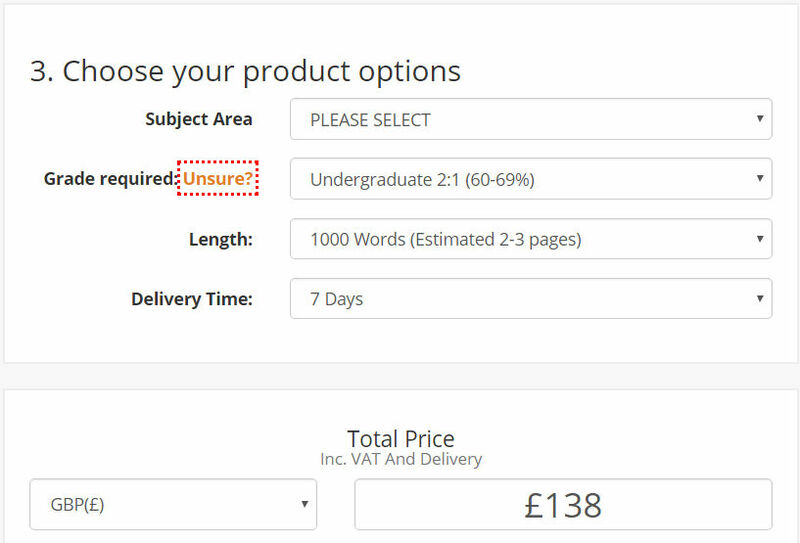 A quick check on UK Essay’s pricing shows that a 1,000 words essay cost a whopping SGD 246 on a 7 days delivery. This is 53% more expensive than the $160 that we charge for the same 1,000 words essay. While we do not want to take anything away from the quality that they can produce, we are confident that our writers at inkmypapers can produce similar, if not better, quality essays. So, are they worth it? While they are definitely legitimate, I would have to say that their services are severely overpriced. What do you think? Have you ordered from them before? If you did, let us know your experience! Nick loves the written word. He spends part of his days wondering how to combine his two loves, writing and traveling. 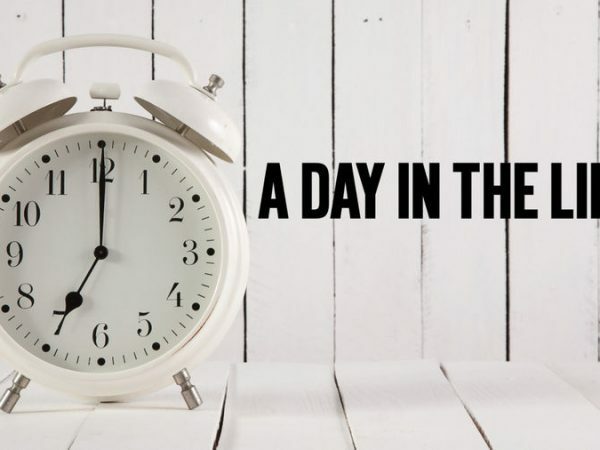 The rest of his time he spends having a little wine with friends along Siglap.